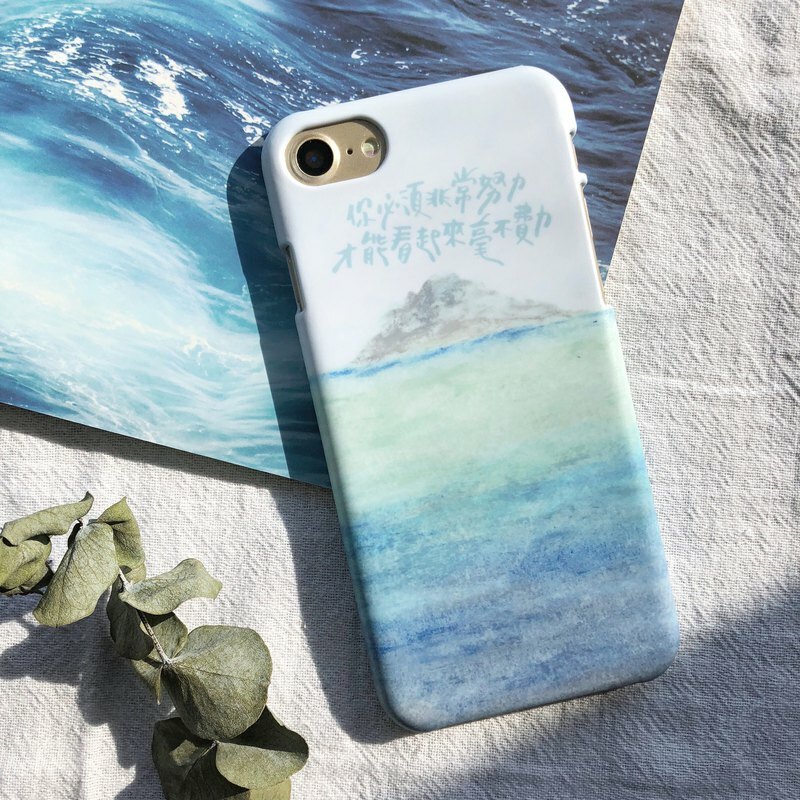 5 well-known Chinese handwriting artists, for you to create a unique adage phone case! https://c1.staticflickr.com/1/885/39374480870_7b1beb6b41_b.jpg ■■Please read carefully before ordering 喔■■ **1 | After selecting the mobile phone case in the Fangfang Pavilion, together with this wording service, "order checkout". **(I want to make 2" mobile phone cases, please select "2" for the number of characters, and so on!) **2 | Chinese characters are limited to 25 words. **("01 No Wenqing" due to complicated fonts, limited to 16 words) **3 | Please indicate the following information in the "Message to Designer" field at checkout. ** *Phone model *Handwritten *Add word content (straight book or horizontal book; please use " / " for branch) *Add word position It cannot be changed after being handwritten by the handwritten person. https://c1.staticflickr.com/5/4672/40450154182_1871d7379a_b.jpg **4 | The color of the word can be assigned to the CMYK color number, or we can match the color for you. ** ■ ■ 5 well-known handwritten artists ■ ■ https://c1.staticflickr.com/5/4767/39782648774_11993c8540_o.jpg https://c1.staticflickr.com/5/4677/26621565398_11993c8540_o.jpg https://c1.staticflickr.com/5/4708/40450154542_8339c726b5_o.jpg https://c1.staticflickr.com/5/4612/25621801087_e11ba12618_o.jpg https://c1.staticflickr.com/5/4715/25621800987_4c9c784531_o.jpg **| Notes |** ○ It takes about 10-14 working days (excluding holidays) to order. Please wait patiently for good things呦😊 ○ If you are not a customer, you will not be accepted for return. ○ Please provide the sentence you created, or obtain the authorization of the original sentence creator. If there is any infringement of the copyright of others, Fangfang has the right to refuse to print.